Does your carpet or favourite rug have stains that have been there for long and you still haven’t figured out how to deal with them? Or maybe they just got worn out with time and you want to have them professionally washed and freshened, so you can bring the shades back to life? 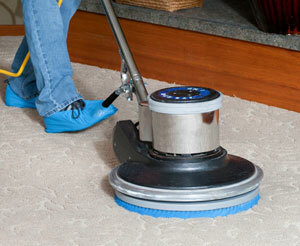 Prompt Cleaners can professionally clean your carpets and make all the stains and dirt vanish. 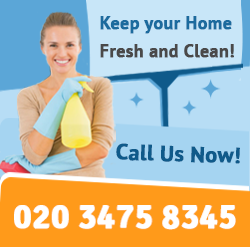 We are the fastest growing company in London; we provide quality services done by experienced cleaners at great rates. Our Carpet Cleaning is the most reliable of all carpet cleaning services as it uses the hot water extraction method to treat the carpets. This cleaning technology is suitable for all types of fabric and successfully removes the stains and extracts all the moisture. The wine spot on my carpet is gone. Awesome! After the carpet steam cleaning procedure my carpet was looking like brand new. Great service! Our service includes: moving furniture, so the whole carpet can be cleaned; applying professional detergents to treat the stains; steam cleaning the carpets; deodorising. We can also offer you the authentic Scotchgard protection which will preserve the condition of your carpets and will prevent any possible future stains. All cleaning solutions are top class products used widely in the industry. The steam machines are top quality upgraded models of leading manufacturers. Our Carpet technicians are fully equipped and can carry out a service that achieves brilliant results. 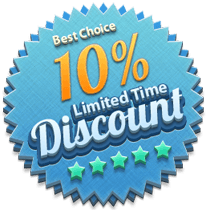 Prompt Cleaners have only professional experienced staff who have been working for years in the cleaning services field. All of our employees are competent, hard-working and skilled. 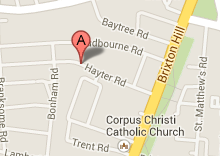 We can organise the service for you in any London area. We cover even the remotest post codes. Our bookings are flexible and we can provide you with the service on any day of the week. We give free quotes and our prices are all tax inclusive. No one else can do what Prompt Cleaners can! 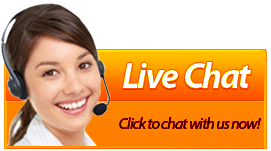 Just dial our number and have a chat with our representatives. You will find out that removing the stains is much more easier than you thought when you have it done by professionals technicians. 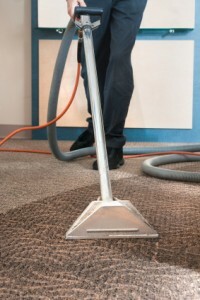 All you need to do in order have your carpets clean and safe is just to organise your booking. Everything else after that will be handled by us. Call us now to get the best offer of the day and avail of the daily promotions! Prompt Cleaners ensures full customer satisfaction and promises an outstanding service carried out only by professional technicians.